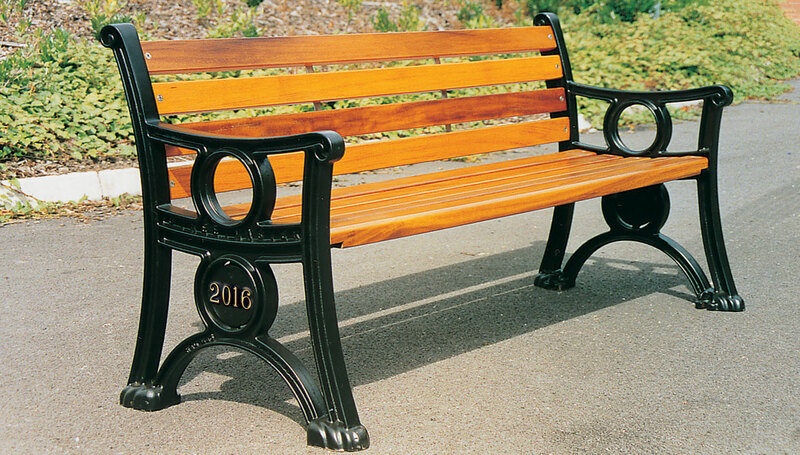 For rigorous environments, we offer heavy-duty versions of all of our wooden boarded cast iron seat and bench designs. These seats offer considerable improvements in specification over our standard versions, and should be considered in areas particularly prone to severe vandalism, or if damage caused by vehicles is likely. Standard length 1800mm, weight approx 97kg.